Make use of our personal recording studio. 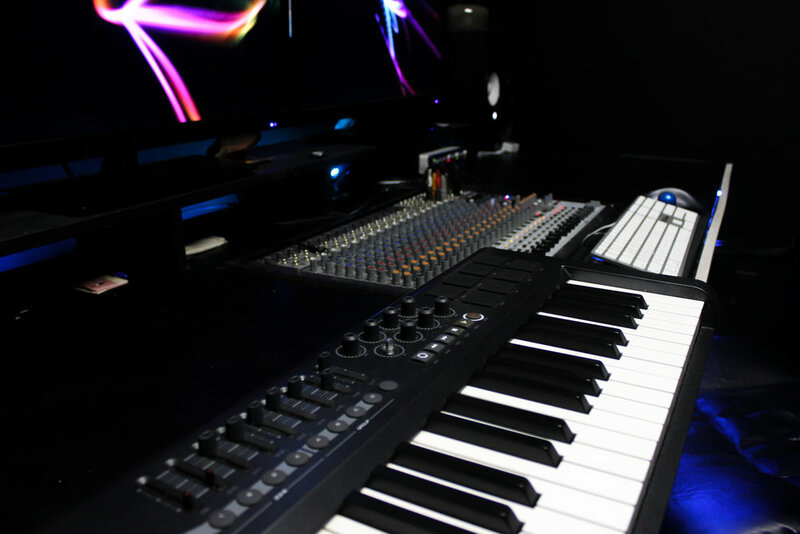 Equipped with industry standard instrumental equipment, Pro-Tools production software and in-house engineer, Metro Wealth Studios will give you the best recording experience and create the sound you are looking for. Metro Wealth Studios also offers a one stop artist development program that will meet all the basic necessities of an artist from photography, music production, logos and websites, to electronic press kits. Artist Development is customized alongside a songwriting/ vocal extra.